The Benefit Box Powders have been around since I can remember, with the original, Dandelion, featuring in the magazine beauty charts regularly, hailed as a celebrity favourite. Since then, there's been an influx of new shades for us to eye-up and lust after. I may not have fallen for them all, but I have built up a modest collection and definitely get my moneys worth of use out of them. It's rather rare for me to actually finish an entire blush compact, but this has happened with a couple of the Benefit box powders and yes, I did repurchase. Currently, there's eight box o' powders in Benefit's lineup, of which I have five. Some of the previous powders seem to have been discontinued, which is a shame, but something us beauty-addicts get used to. Ranging from soft peaches, through to vibrant, in-your face pinks, there's a shade to suit everyone. Whether you like your blush to be shimmer-free or full of the stuff, there's a finish for all tastes, too. Formula wise, the powders are so soft in texture and never leave a harsh, tell-tale stripe across the cheek. Being so finely milled, the blushes never look patchy and blend so easily, although some have a smoother feel than others. As the shades translate accordingly from the pan to the cheek, you always know what you're getting with them. Being so pigmented, you only need a light dusting to get a natural flush, but by layering the product, you can easily boost the intensity. All of the Benefit blushes in my collection are crammed full of shimmer, but none of them are too harsh or leave you looking as though you've travelled back to a 90s disco. Another thing to note, is that each blush has an addictive, sweet scent to it, that lingers for as long as you apply it. A bright, watermelon pink, Bella Bamba (discontinued) has Spring/Summer written all over it. With my complexion, I tend to avoid blushes which are very pink, as they're usually more blue-toned. 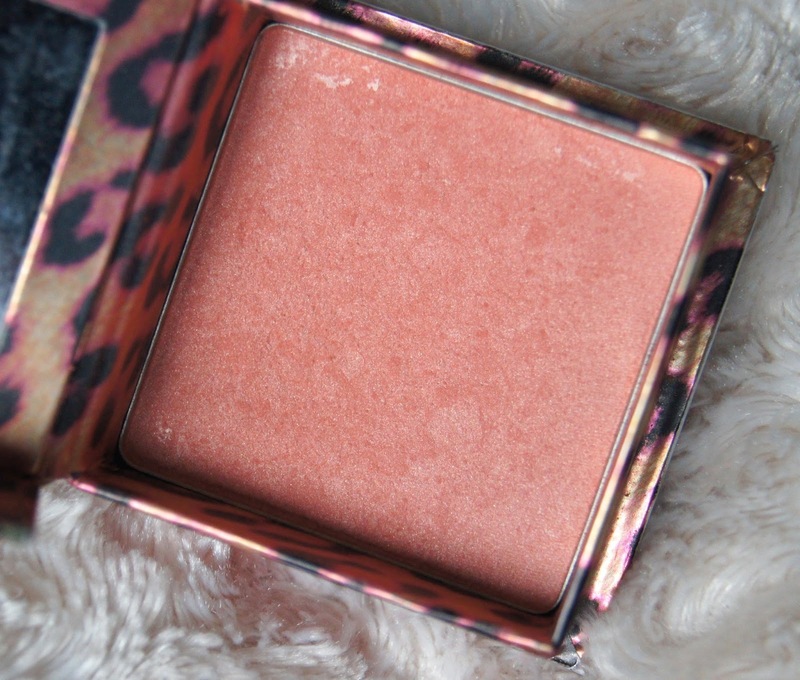 Whilst I do think this blush has a cool hint to it, it also has a pale, golden shimmer running through it, which gives it a beautiful warmth. If you struggle to find pinks which suit you, this could be a great choice as I think it will flatter pretty much all skin tones. 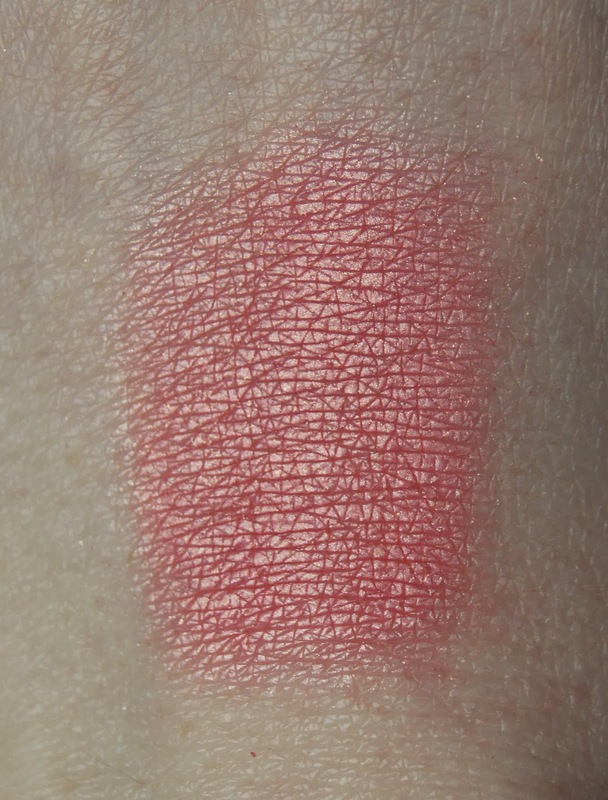 One of Benefit's strongest shades, it doesn't take much product for this blush to stand out, but if you really buff over it, it can give a sheer colour, too. This is by far the most dazzling of the collection. Verging on frosty, the high shimmer content allows you to skip a highlighting step in your routine, killing two birds with one stone. As for having a 3D effect? My cheeks are no more chubby looking than usual, thank goodness! 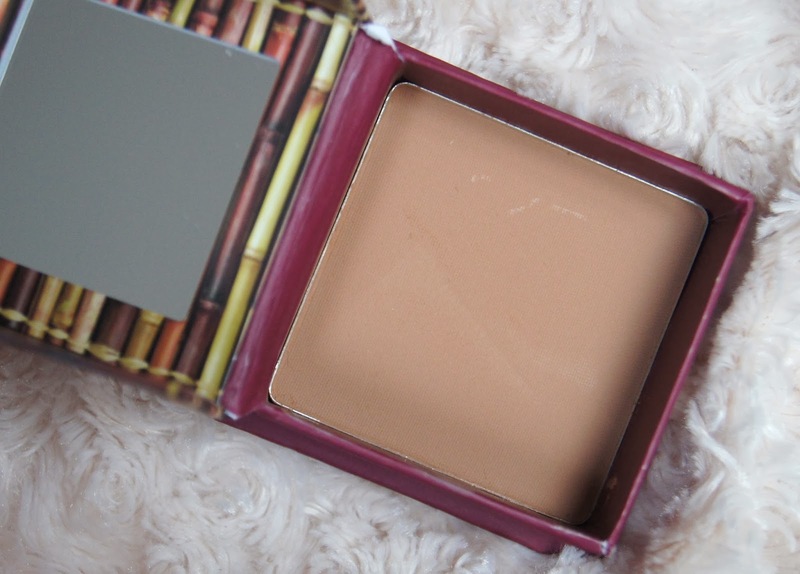 Finding the perfect bronzer is a challenge. Ideally, you want something entirely matte that can be used to contour, without looking dirty or ashy, when used as a bronzer. 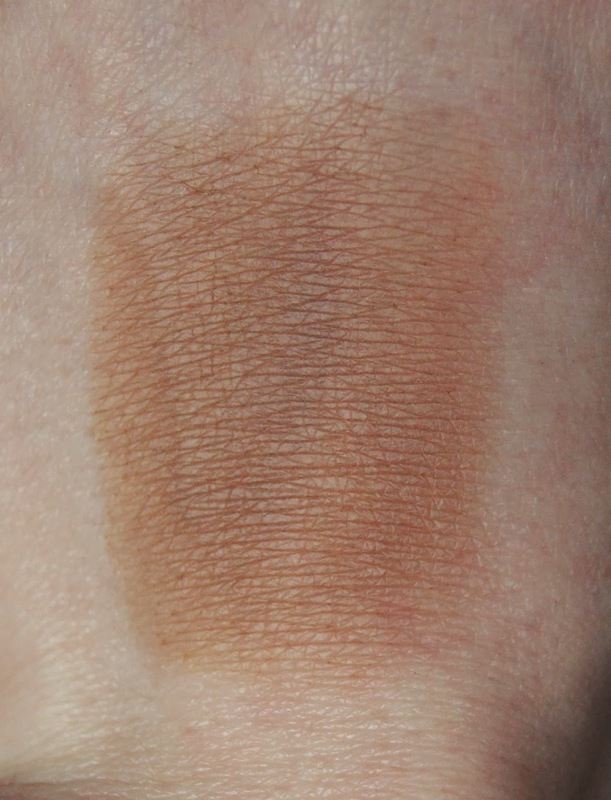 A medium, completely matte, brown-toned, but warm, product is just what's needed. Hoola has it all. Free from strong red or orange undertones, this powder is a brown through and through, but doesn't look dull or muddy on the cheek. Whether used to give a healthy colour on the high points of the face, where you'd naturally catch the sun, or to carve out some chiseled cheekbones, you're set with this in your makeup bag. Pale and petrified of patchy streaks giving the game away and leaving you a tasty shade of terra-cotta? Despite being totally matte, the texture is buttery soft and blends so easily, leaving no tell-tale edges. I don't find that this catches and clings to any dry patches, even when I've only done a half-hearted job of exfoliating. 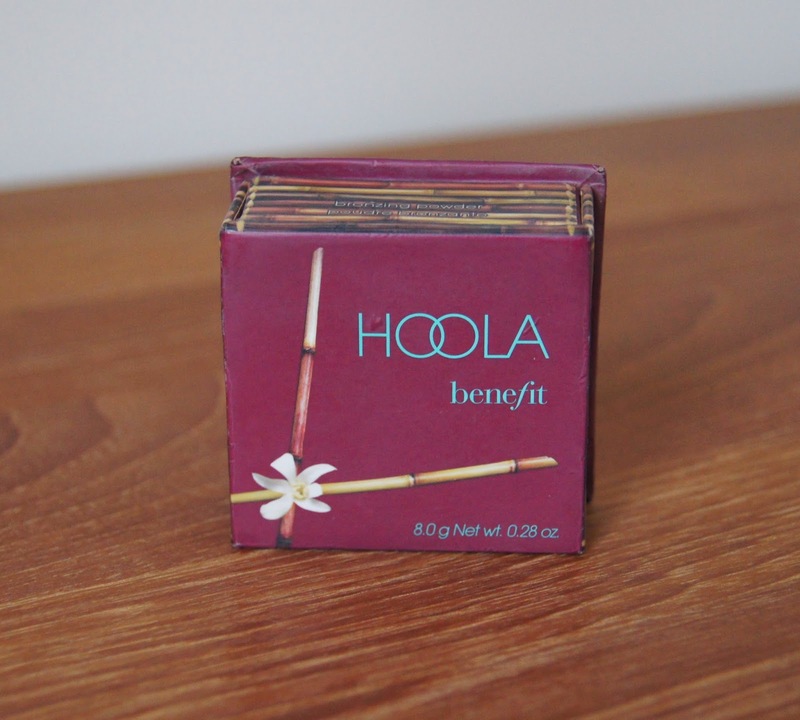 All year round, I turn to Hoola and is, by miles, the bronzer I've repurchased the most. It comes as no surprise that this one has topped the UK's best-selling list, five years on the trot! 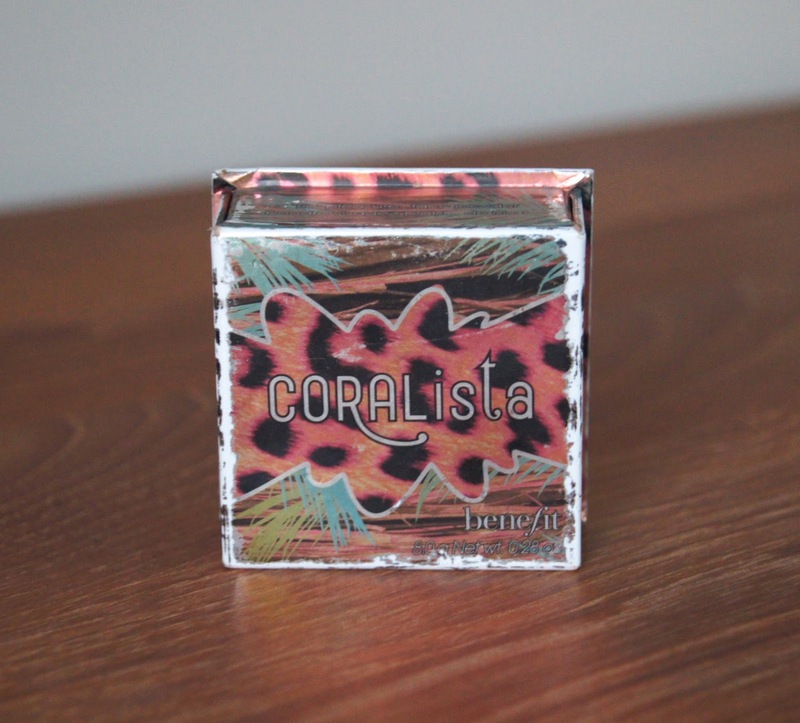 My favourite of all the Benefit blushes, is the one and only Coralista. 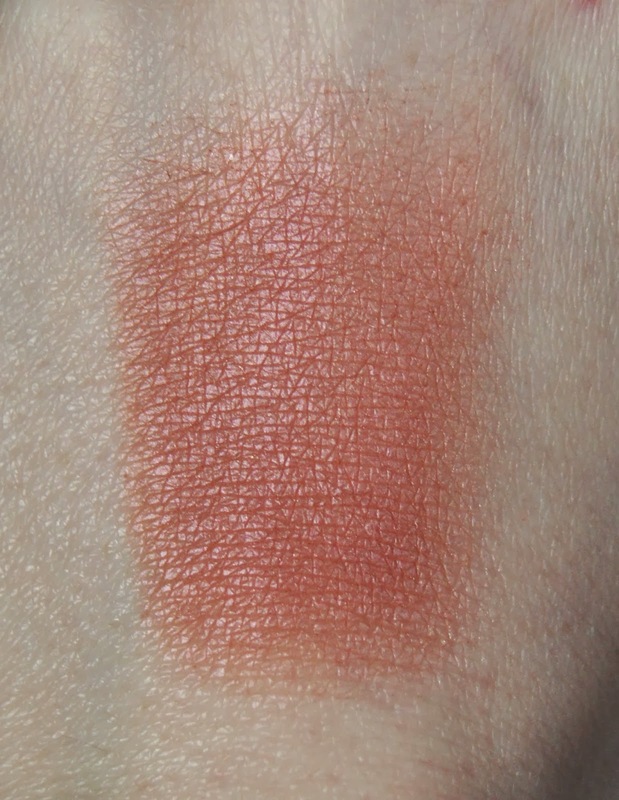 A perky mix of pink and peach, this coral shade is a reliable, staple shade that I can always fall back on, knowing it will add some oomph to any makeup look. There's many coral blush variants on offer from most makeup brands, but Benefit's beauty hits the nail on the head and is a true coral, that doesn't lean either too pink or orange. 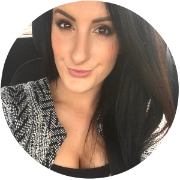 It pretty much works with any makeup look, whether you want to add colour to the face by layering it up, or if you want a subtle blush to pair with a bold lip or eye, by dusting on a light layer. Another one infused with a golden shimmer, this blush gives such a radiant glow to the cheek, but it seems more like a natural sheen, as it's so fine. 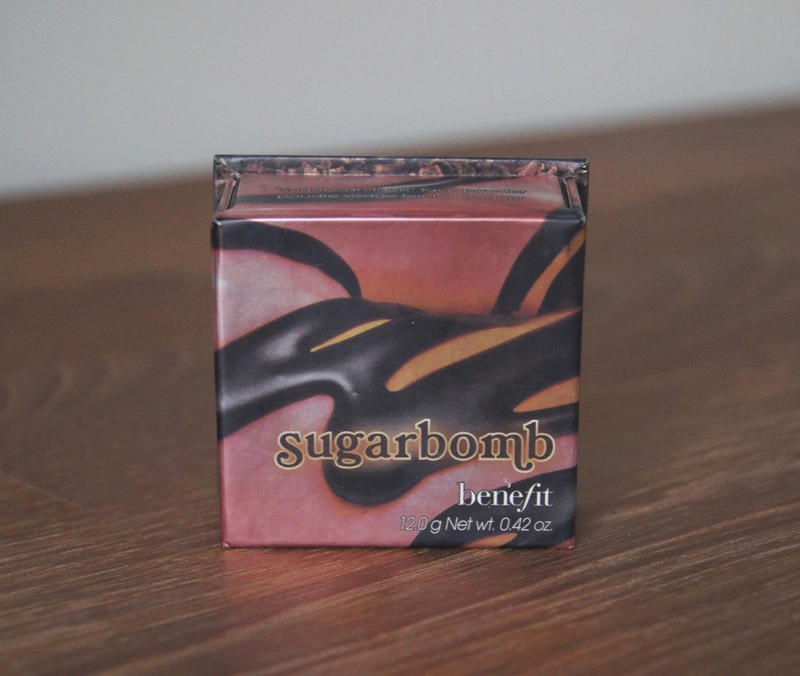 Sugarbomb is the most unique of all of the Benefit box powders. Four separate shades (orange, coral, mauve and pink) can be personally customized to suit your makeup moods. Whether used individually or combined to create a subtle, peachy colour, the shade is so easy to wear. Is it a 'sugar rush flush' as Benefit describe? I can agree with that. 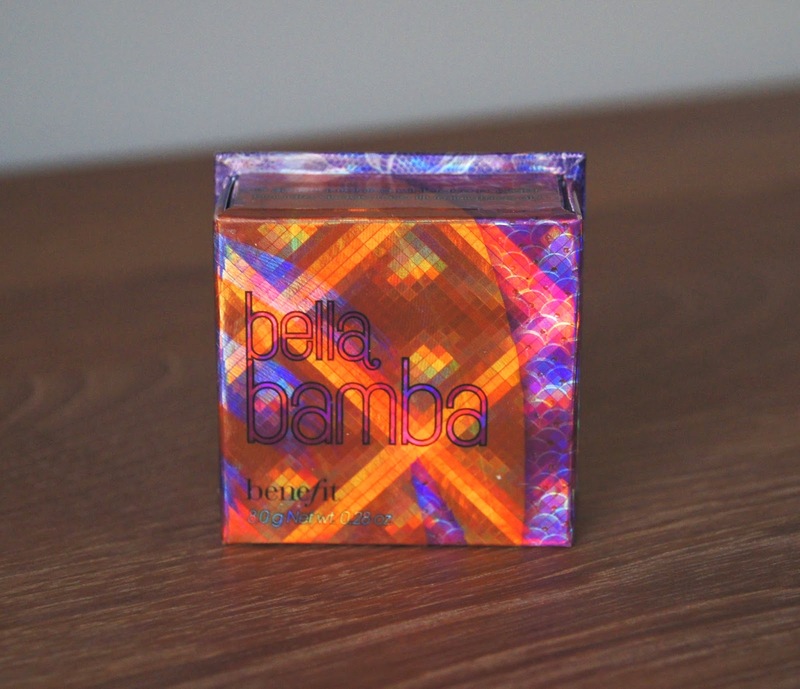 One of Benefit's most understated shades, this would be the perfect choice for those of you that shy away from bright blushes. Like Coralista, this colour is one that can round off a makeup look and pull it all together, without diverting the attention away from the eyes or lips. This is definitely classed as all-season appropriate, in my book. 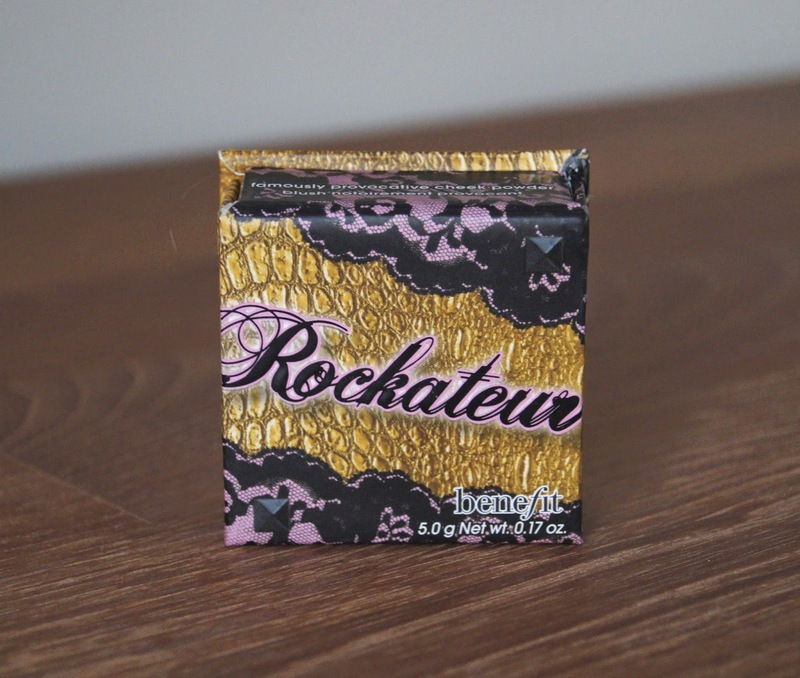 The newest of the Benefit bunch, Rockateur is a beautiful, dusky rose shade. It wasn't quite the true, rose-gold that I was hoping for, but it's still a beautiful addition to the series. 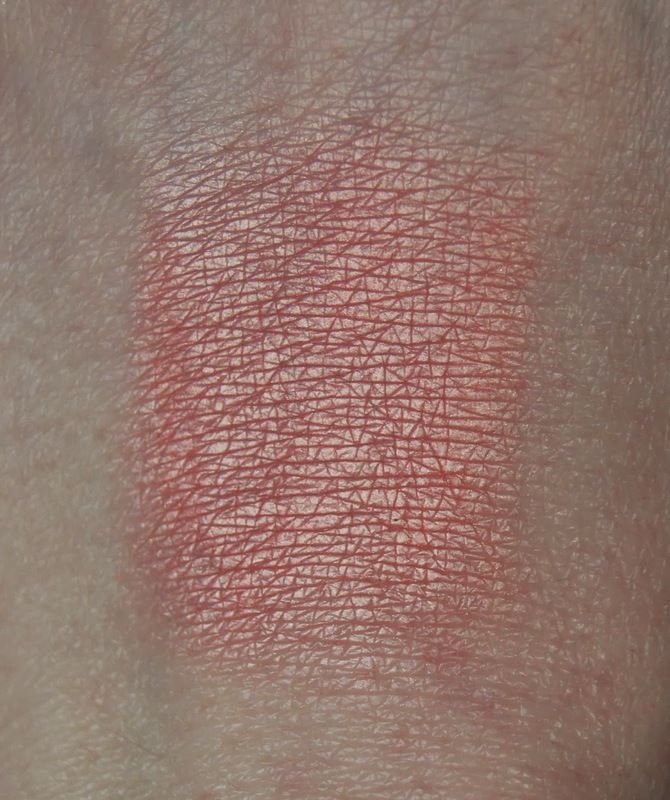 Looking a lot lighter in the pan, this is the only blush from the collection that translates as darker on my pale skin. 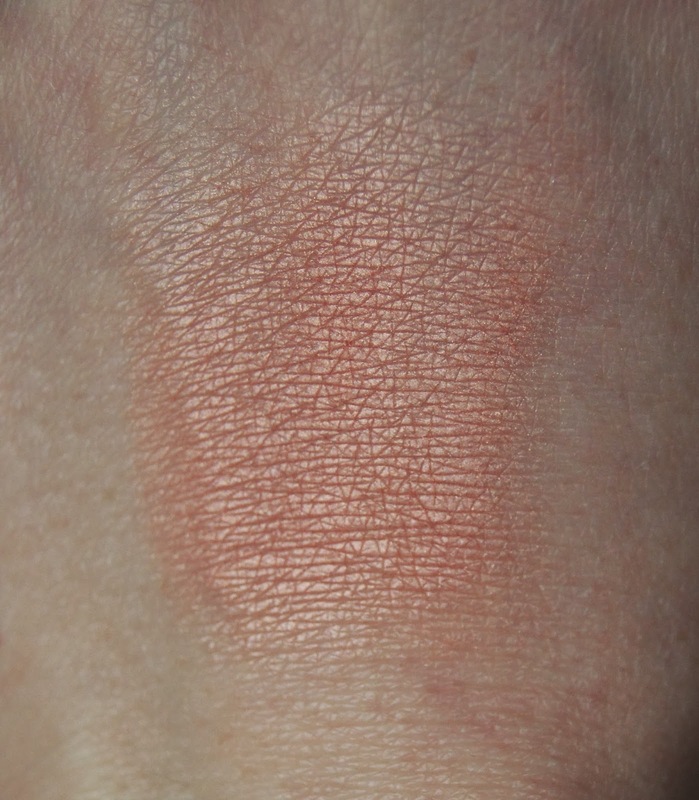 Rather than have an obvious shimmer to it, this blush has more of a satiny finish. There's a pearlescent sheen to it, but compared to the rest, it's much fainter. On first opening the box, you're greeted with a strong, metallic overlay across part of the powder, but this soon wears down with a couple of uses. 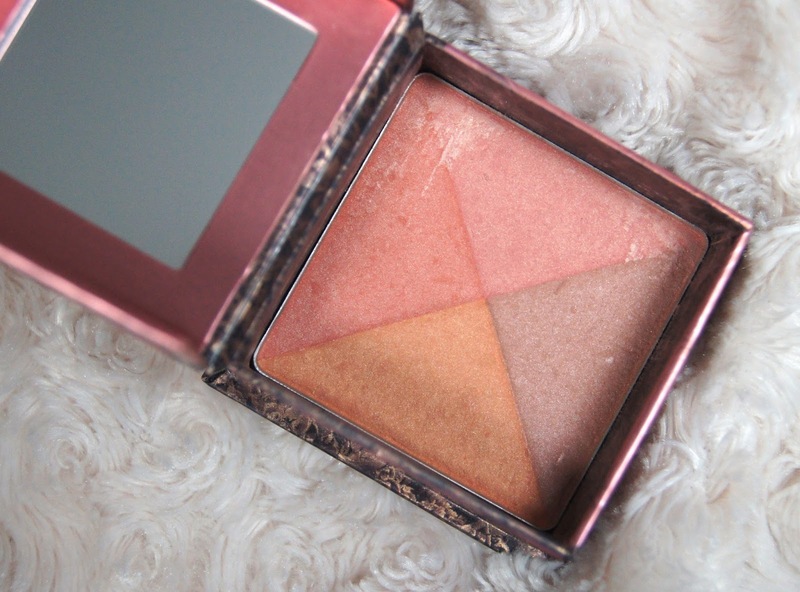 Don't be put off if you aren't a fan of overly shimmery blushes, as you can easily buff the top layer away. 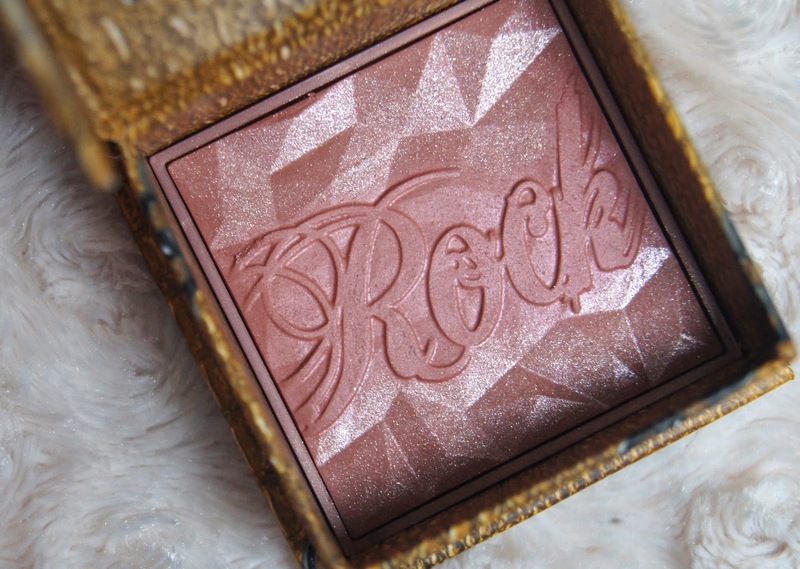 Rockateur is the first Benefit blush to have such a detailed, faceted design and I did have to take a few, deep breaths before I first swirled my brush across it. I'm certain that I'll be reaching for this blush a whole lot as we creep into the cooler months. As you'd expect from Benefit, they don't cut corners when it comes to their packaging designs. Whilst the cardboard compacts feel a bit cheap to begin with, it's soon obvious how robust they are, surviving the daily wear and tear of being used and chucked here and there. Each shade has it's own design, which is cute, but some of them are slightly garish and don't feel all that grown-up. 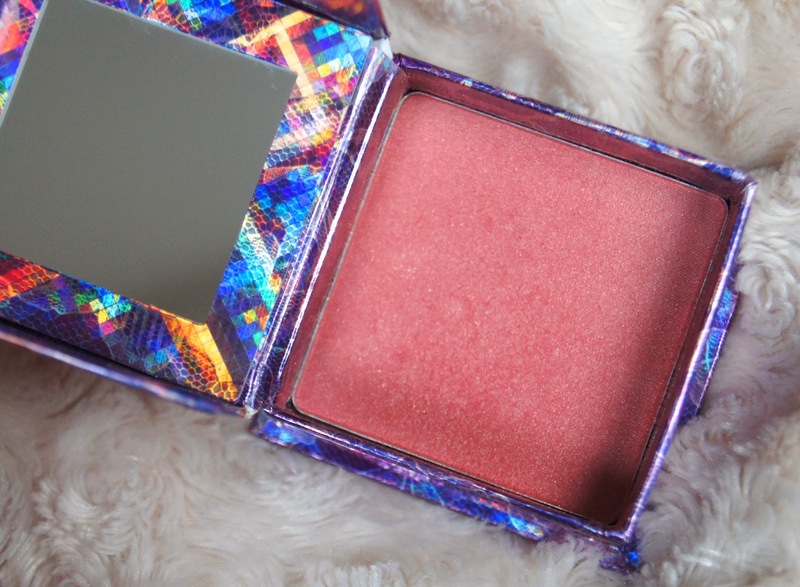 Each compact includes a mirror in the lid, which is always a bonus. Usually, the first thing I do after opening up a compact product, is throw away the seemingly obligatory, but useless, applicator or brushes that are included. However, the only product I don't automatically do this with, is these Benefit box powders. I find the square brushes to be the perfect shape and density to apply the product in the way I like, all except for the Hoola bronzer. Much better than the average, the quality is impressive and it means that you don't have to carry separate, extra brushes with you when traveling, or for top ups. The one and only thing that gets my goat about the range, is the sneaky deduction of product over time, paired with a cheeky price increase. Numerous times, Benefit have altered the amount of product per compact, which started at a more than acceptable 12g at one time, before that plummeted to a measly 5g. Now, you get a better, but still poor, 8g. Considering each one costs a whopping £23.50, that leaves a somewhat sour taste in my mouth. Especially as, if you aren't so eagle eyed, you would be completely unaware and left wondering why you started to hit pan so much sooner than before. Other brands do charge more for their blushes and I'm sure Benefit are not the only brand to have done this, but it does feel like we've been fooled. Saying that, my easily-swayed self will still keep on purchasing. Hopefully, they've found sense and won't be fiddling with the quantities again. 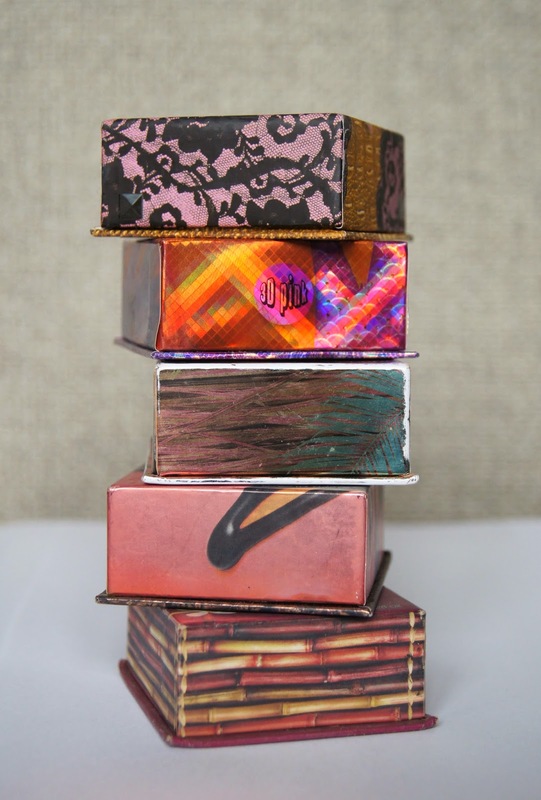 Which of the Benefit box powders do you have in your collection, if any? What do you think of them - worth a purchase or best to spend your money elsewhere?